This shopping list will ensure you have all the essentials on hand for your first week on Dr. Oz’s Total 10 Rapid Weight Loss diet! 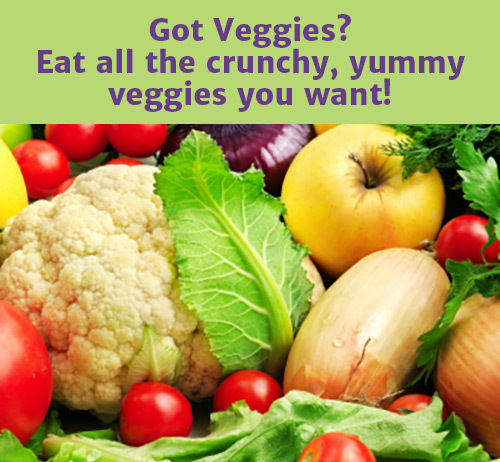 You can modify this list according to the specific recipes you’ve chosen, and print it out or keep it handy on your phone when you head to the grocery store. A multivitamin with 1000IU of vitamin D, such as Garden of Life’s Vitamin Code Raw One for Women or Pure Synergy Vita•Min•Herb Multi Vitamin. Below are all the ingredients you’ll need for Dr. Oz’s Total 10 Rapid Weight Loss Detox Vegetable Broth. 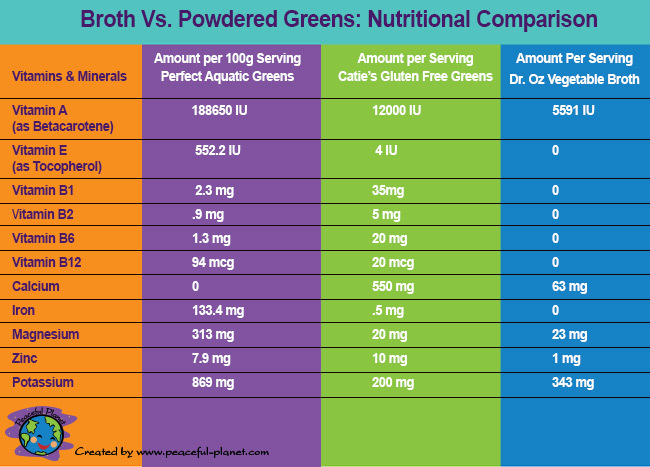 If this broth is too much work or you simply don’t have the time, we recommend substituting Perfect Aquatic Greens or Catie’s Gluten-Free Greens, which are nutritionally comparable to the broth (see the nutrient analysis here) and much more convenient!